On behalf of the faculty, staff members and students of the college, I extend a very warm welcome to parents and students considering admission in BGC Trust Medical College. 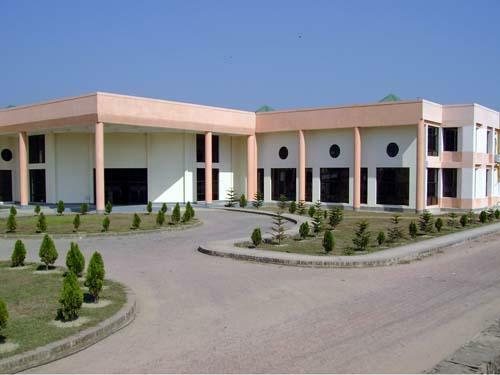 BGC Trust Medical College (BGCTMC) is a Bangladesh Medical and Dental Council (BM&DC) approved, University of Chittagong affiliated, fully established, dynamic and forward looking Medical Institution. Committed to become a centre of excellence in medical teaching and research, it is proud to announance its 13 years experience in medical education and having trained 9 batches of responsible, capable and dynamic doctors to face the future challenges. We have set high academic standards from the very beginning we provide a well co-ordinated and closely monitored training program for medical students by highly experienced faculty members to grow academically, morally and professionally. We navigate a course that ensures organizing curricular and co-curricular activities in a manner that enables medical graduates to reach the harbor with the desired goals. 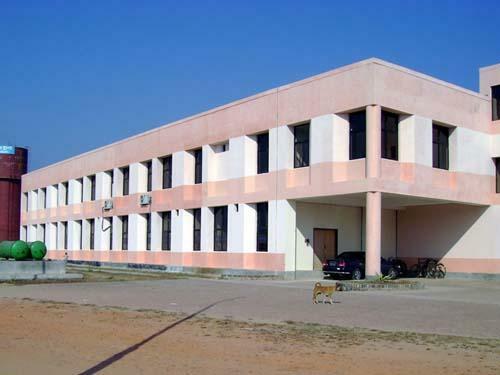 BGCTMC ensures provision of secure premises free from unexpected disruption that hinders the time bound academic activities of the medical institutions. It has all the opportunities to enable the students acquire the required knowledge and training in a safe purpose built facilities. BGCTMC provides every possible opportunity to ensure your time at college, is intellectually stimulating and personally satisfying. The supportive academic staff at BGC Trust Medical College work hard to ensure that your syllabus finishes in time. 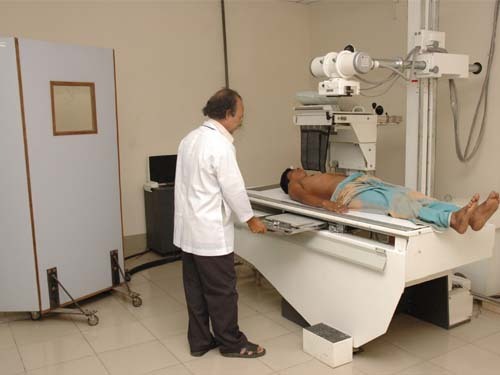 In a single word, it can be mentioned that, BGC Trust Medical College is a unique place to study. The choice of students, for institute, for medical education will have a profound influence on rest of his career and this Prospectus is intended to assist you in this important decision.